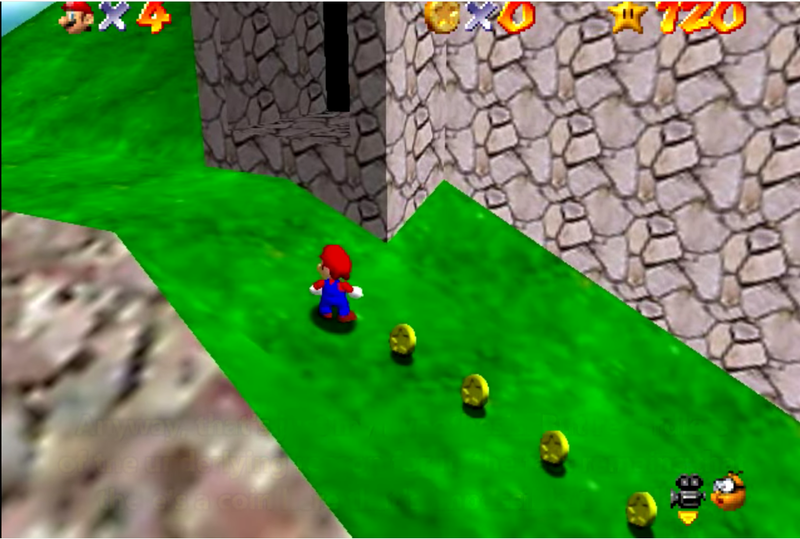 Some time ago, the "Impossible Coin" was discovered in Super Mario 64. It took 18 years to finally collect. Mario 64 guru Scott "pannenkoek2012" Buchanan recently discovered a new, unobtainable coin in Tiny Huge Island. Scott managed to collect the first impossible coin on the same level in 2014 and recently achieved memetic status with his "Watch for Rolling Rocks" parallel universe video. He knows Mario 64 better than anyone else and explains this newest impossible coin in his latest video. There's a limit number of arrangements that coins can spawn in. One is a line of five coins. In Tiny Huge Island there is a string of four coins on a slope. The fifth coin is actually hidden under the ground. When Mario enters a certain distance, the coins spawn. Upon spawning, they begin to check for where the floor is. The missing coin clips into the ground such that it detects no valid ground beneath it. Because the position is invalid, the coin despawns. It exists for about about a single frame. 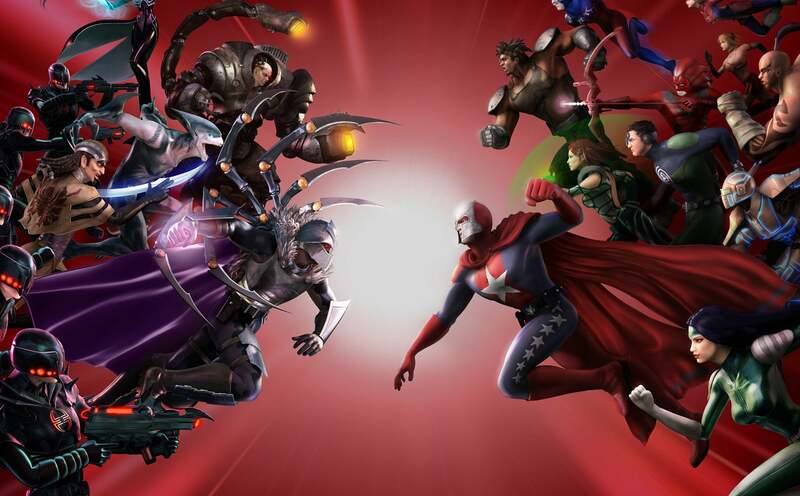 You can't even get the coin by hacking the game to instantly teleport to its position. The coin despawns faster than it takes to check for collision with Mario. Buchanan theorises that the slope the coins were on was originally a direct incline upwards before being changed. This would explain the missing ground beneath the final coin. The level's geometry was altered without taking into account how it would affect the coins. For now, there seems to be no way to collect this coin. It spawns quickly and disappears even faster. Still, I have no doubt that intrepid hackers and fans will try all sorts of ways to collect this coin. Good luck, you courageous coin hunters! This one seems like it might actually be impossible.